Day 20! I can't believe I made it this far! With only 4 days left I wanted to reflect on my Blogmas. It has been quite the Journey to blog every day. 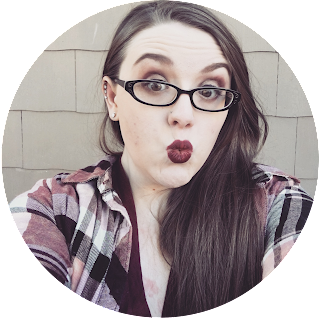 I attempted to upload every in April for my Blog's birthday and it left me with such a blogger burn out that it was really hard for me to get into writing for most of the year. I have a couple slump months but got my mojo back in November! I'm so happy I'll be finishing Blogmas this year! My first year I tanked at doing every day uploads pretty quickly and changed to every 2, then the gaps got wider until I didn't want to write at all. I managed 7 posts last year but the stress of Blogmas left me with blogger burn out that lasted for most of 2016. In 2016 I upload 2 Blogmas Posts. 2! I only uploaded 34 posts in total that year. Compared to my 50 the year before from April to December. I was so drained. But as December rolled around I started to feel the writing mojo coming back. I got a planner for 2017 and started planning. I set goals and made plans and took on 2017 like a boss! I did every other day until April. Then 18 days in a row. Then every other day for another 2 months. I started to slump a little but I managed to keep up my blogging a lot more than in 2016 and even got my mojo back for Blogmas! After what happened in April and almost decided against Blogmas. April almost killed me. I was posting really late and was so stressed about missing a day. 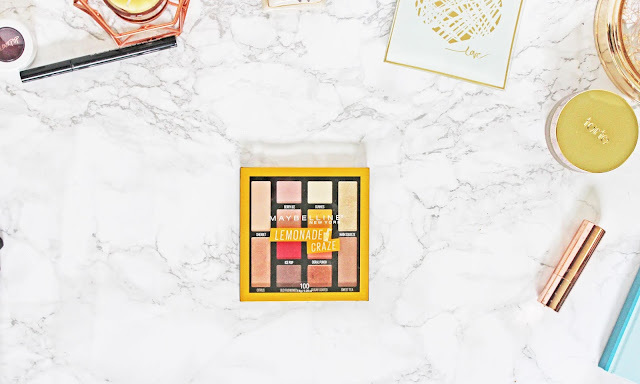 But I decided to take on Blogmas again and this time defeat it! I am a lot more mellow this time. I took a break day and wrote the next day. I really want to finish Blogmas but I also don't want to let it toss me into Blogger burn out again. Everyday uploads are definitely not for me. Blogmas has been so much fun and I have loved creating all these wonderful Christmasy posts. But I don't have it in me for daily uploads. Blogmas is fun but It's a lot. So I won't be doing Blogmas next year. I have defeated my beast! I know I have the next 4 days in me. Maybe I'll do 12 days of Blogmas next year. Daily posts the 12 days leading up to Christmas. That sounds much more manageable than the 24 of normal Blogmas. Going into 2018 I'm losing the schedules and the pressure to upload. I'm going back to what my blog was when I created it. When I started I wrote because I really wanted to. I want to get back to that. Blogmas has been a lot on top of usual Christmas stress. I enjoyed it but I'm happy it's almost over. I am so proud of what I've done. I'm so proud of the post I've written! This year has been the happiest I've ever been with my content! Blogmas has been great but I'm definitely not doing 24 days again! What do you think of Blogmas? It is fun? Is it stressful? It is your worst nightmare? Or do you look forward to it every year? 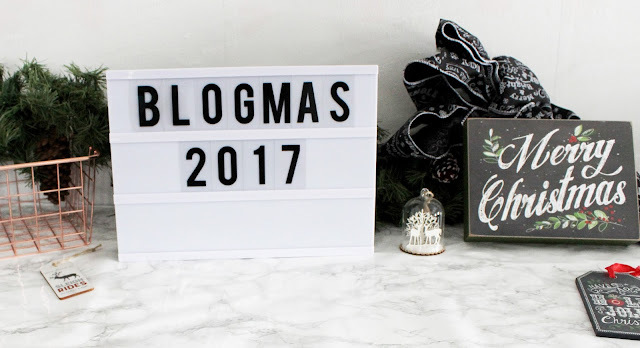 You've done such a great job with Blogmas this year! I've loved reading your posts!